Perhaps it’s a new job, or retirement, or you need for a bigger home for your family. When you realize that you want or need to sell your home, it might seem overwhelming at first. Where to start? How much work do I need to do to get it ready? How much will it cost me? How long will it take? Don’t let these worries and concerns hold you back – you can rely on our Key Home Sales team to manage the process with you from beginning to end. 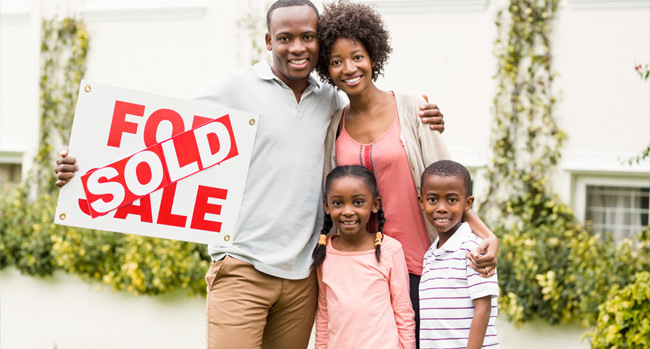 It’s our job to not only make sure you’re fully prepared before your home hits the market, but to also walk with you through every step of the process – to anticipate your concerns and questions, and to take as much of the stress away as possible so you can focus on your move, your next home, the next phase of your life. What do I need to do to get it ready for the market? What are the steps in the selling process? What if I am buying a home at the same time? Should I rent my home out instead? We’ve prepared a quick guide to help answer some of these questions on this website. However, please know you can pick up the phone and call us anytime to discuss your unique concerns and situation. Or email us – we’ll respond quickly.